Many car park accidents are only minor, but can still cause damage and stress. With a lot of accidents happening in car parks, it is no surprise that the DVLA recently added parking in a bay as one of the manoeuvres tested in the driving test. So, what can you do to avoid scraping your car in a car park? Rather than rushing to park and get into the shops, take your time while you are parking and slow down. 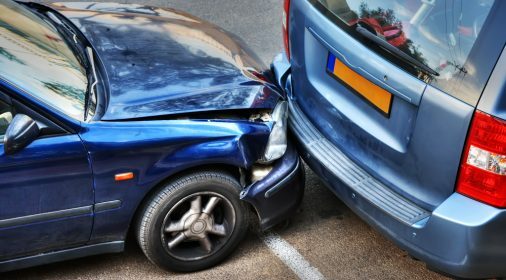 Many accidents are caused by pulling into a space too quickly. If you are moving slower, you will give yourself more time and chance to correct any mistakes. When it is busy, it can be tempting to squeeze your car in wherever it fits. Or, when it is raining you may try to park as close to the door as possible. But, leaving your car somewhere that isn’t a correct parking space can leave your car at risk of damage. 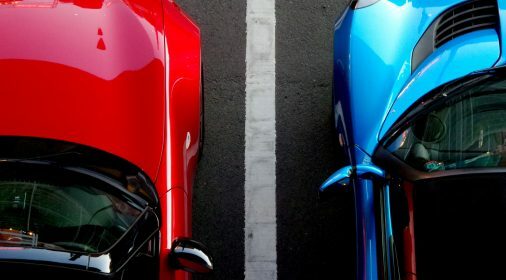 If you park over two spaces, the person parking next to you could struggle and end up scraping your car in the process. When you are parking, it is always a good idea to keep an eye on everything going on around you. Ask your passengers to keep an eye out too, and don’t be ashamed to ask them ‘am I close your side?’. It all goes a long way to ensuring you don’t scrape another car or a bollard (even if they appear from nowhere sometimes). It is a good idea to look at the other cars parked around you. If the car next to you is looking a little battered and tired, you may prefer to move next to a car that someone has taken more care with. If someone’s car is damaged already, they may not be as careful around yours when opening their doors or driving off. So, although you cannot control what happens to your car when you’re not around, it is worth taking more time and care when parking. If we all try these easy tips, the number of accidents in car parks could drop greatly. 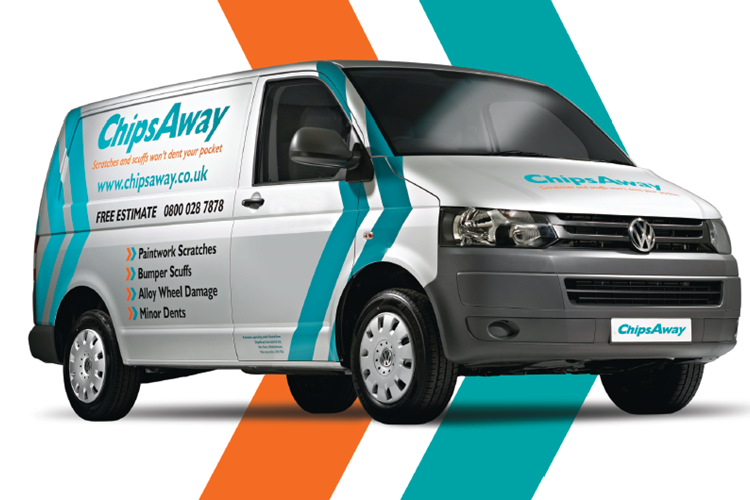 If you have scraped your car, our fully trained specialists can repair any scratches, dents and more at a place and price convenient to you. Call us on 0800 145 5118 or complete our online form.